Charles E. Nolan Aka “Mic” went home to be with the Lord on Monday, October 15, 2008 at the age of 68. Charles was born on January 19, 1950 in Chattanooga, TN to Charles and Johnetta Nolan. 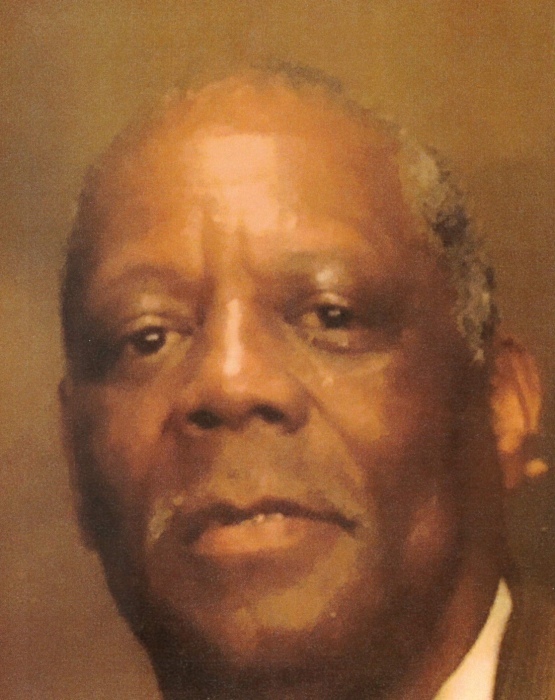 Charles was respected and was well loved by his family and friends. He was a member of Plumbers and Pipe Fitters and Local 219. He will be sadly missed by all who knew and loved him. Charles is preceded in death by his parents, Charles and Johnetta Nolan; brother, Corris Nolan; grandparents, Robert and Mattie Noel. He is survived by his wife of 35 years, Debbie Garret-Nolan; his children, Carlos (Mayyada) Muhammad, Denille (Channel) McCray, Codon Garrett and Reole Garrett; he was blessed with 8 grandchildren; 6 brothers and sisters; and a host of nieces, nephews and loving relatives and friends. Special thanks to AGMC ICU Team.